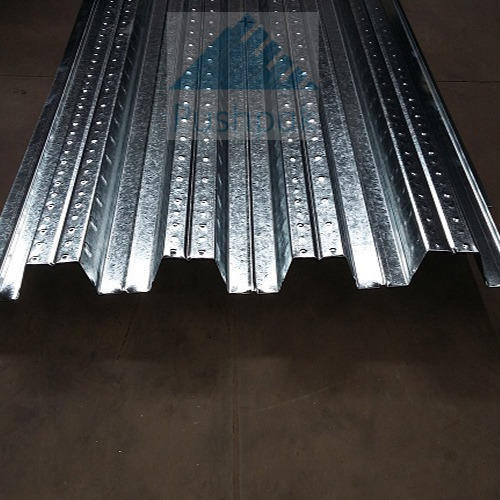 Our company is providing quality certified range of Floor Decking Sheets, which are widely applied for their uniform flooring in the building structure. The decking sheets for floor are formed from steel, wood and fibre. These are rust proof and come with high load bearing strength. It also eases the pressure on other levels of the floor and demonstrated to be far more durable in comparison to other sheets. These are corrosion resistant, water proof and can even withstand natural calamities, such as earthquakes.